It is a great honour that I have been elected as President 2012-13 of the Rotary Club of Macau. Not only that I have the prestige of being the President of the first Rotary Club in Macau owning a profound history, but it also means that I have been given the chance to SERVE. “As you get older, you may find that ‘enabling-the-dreams-of-others’ thing is even more fun” — Randy Pausch, author of The Last Lecture. After over three decades of working in the business world, I think I did miss many opportunities to grab and enjoy that ‘fun’. With our Club’s activities on local youth projects, dental service for the elderly, blood donation project, support to special needs people, and international initiatives in providing support and fund to the disaster relief in China, Ethiopia, Columbia, Bangladesh, Haiti and Japan, with my capable Board of 2012-13, I am sure we can altogether enjoy more ‘fun’, provide more services, and better enhance fellowship. 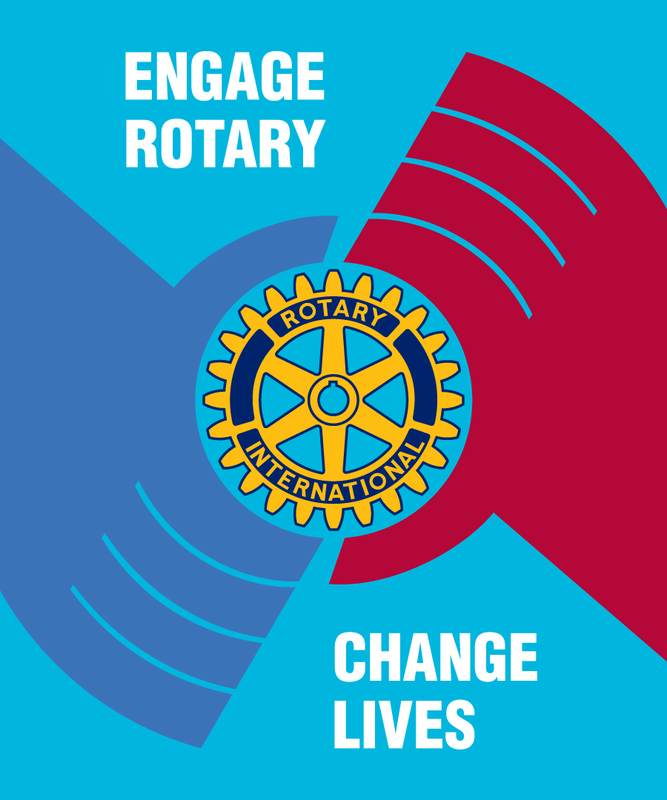 Having 5 Sister Clubs, namely Rotary Club of Kyoto Nishiyama, Rotary Club of Makati North, Rotary Club of Bangkok South, Rotary Club of Taipei and Rotary Club of Sydney CBD, we will continue and build on new ways to integrate International Friendship for the future. 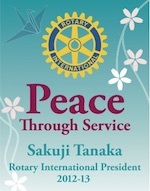 In particular ”PEACE THROUGH SERVICE” as this is the 2012-13 Theme of Rotary International. So to all my fellow Rotarians of Rotary Club of Macau, a heartfelt thank you for giving me so much ‘fun’ and I will certainly join with my board to do our best to SERVE above self.